Whether you’re an individual or a business owner, as fun as social media can be, it can also pose a number of dangers. Below, we take a closer look at some of these dangers and provide you with helpful tips on how best to avoid them. Trolls: These are people online who have lots of time on their hands and tend to use it to post nasty comments as often as they can. They may attempt to tarnish your company’s name for no apparent reason. However, do not confuse disgruntled customers with trolls! If a customer has a legitimate complaint, he or she has every right to make it known on social media. Fake News: Social media plays a big role when it comes to building up and maintaining a good reputation for your business. Because of this, it is so important to be careful of the content that you create, post and share. Always make an effort to thoroughly check your facts before uploading or sharing anything on your page. If you unknowingly post fake or inaccurate news/information, this will reflect badly on your business. Information Thieves: You’d be amazed at just how resourceful thieves can be nowadays. That’s why it’s essential to create strong passwords that are not easy to guess. Your wife’s name or your birthday, for example, are easily accessible by information thieves and will be the first combinations they try when attempting to hack into your social media accounts. Avoid using personal details as passwords! Use a different password for each individual social media platform. Always check, and double check, your facts before posting anything online. 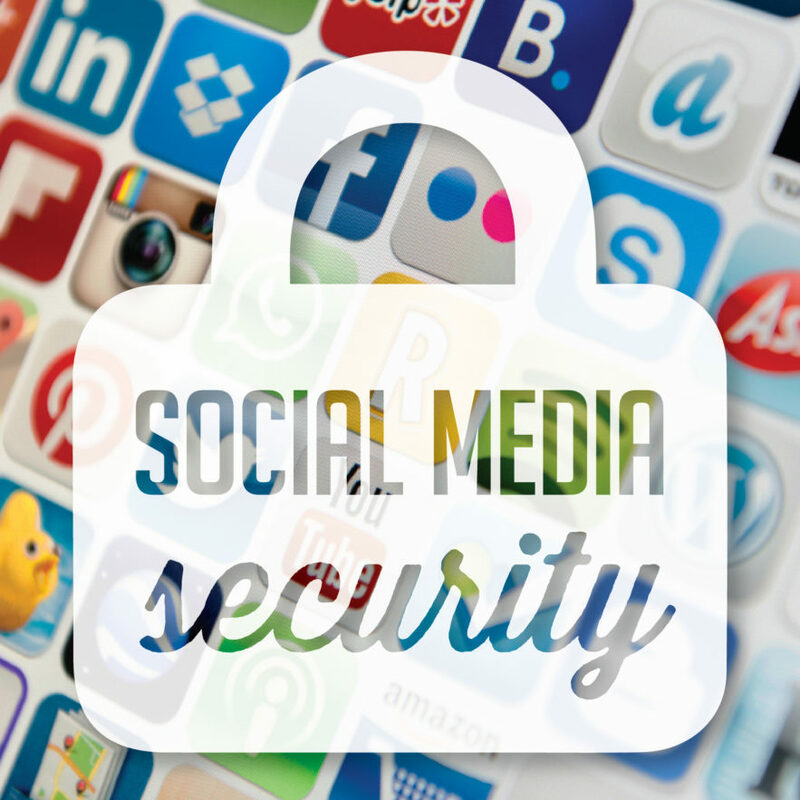 If you, like most people, have social media apps on your cell phone, make sure that your device is protected by a password. Be careful about clicking links and sharing your personal information on those pages. Never log in to your social media accounts unless you are on the social media website itself. That’s how hackers get hold of your login details! Sometimes it’s safer to rely on the experts when it comes to managing and protecting your business pages on social media. Contact Honeybee Communications for information on how we can help today: 078 324 5692.